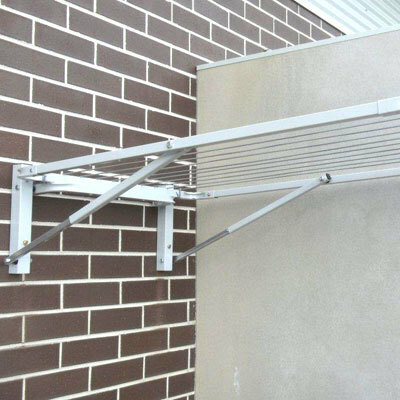 The Studio Line is ideal for any area where you are limited in space including garages, under verandah's, small balconies and laundries. Also available in custom sizes to fit your needs. Maximum 1000mm width by 1500mm depth.